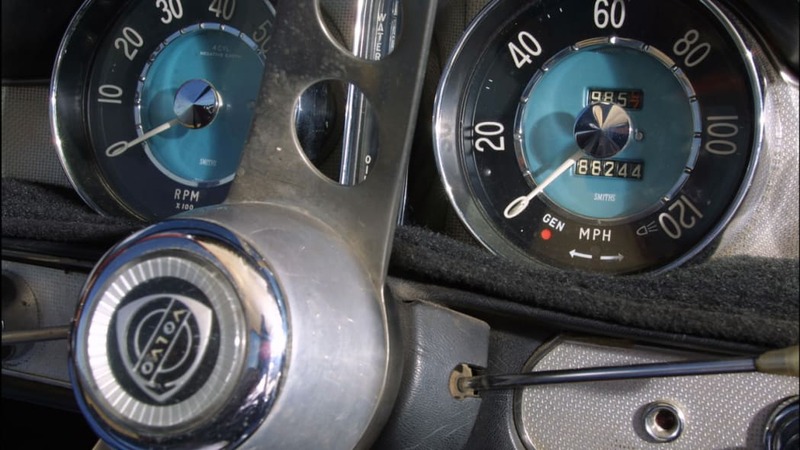 We've reported on high-mileage cars here before. There was the Jetta diesel that Volkswagen found in Ohio with 562,000 miles on its odometer. 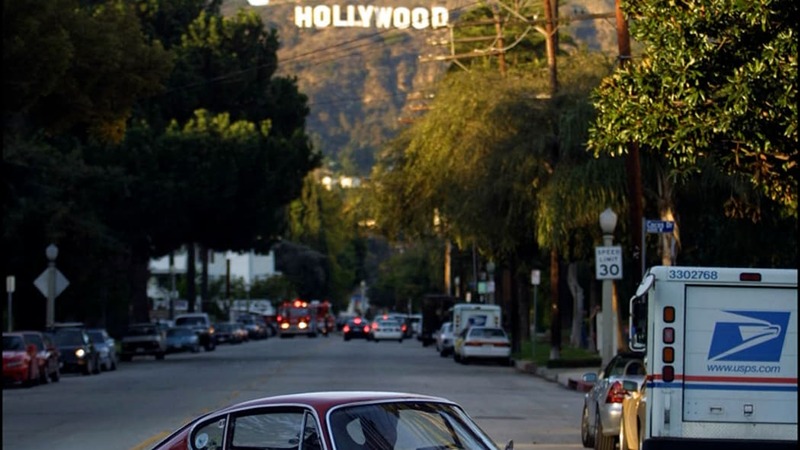 Then there was the Saab 900 that had traveled 1,001,385 miles in its lifetime. 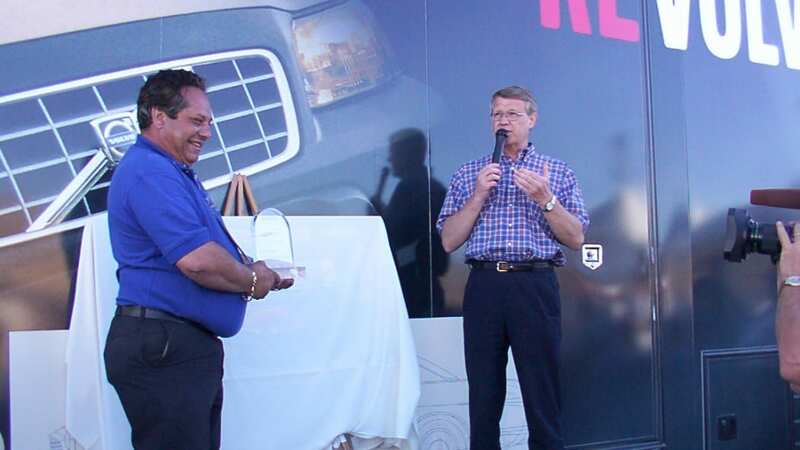 Finally, there was also a 1995 Dodge Ram that passed the million-mile mark. 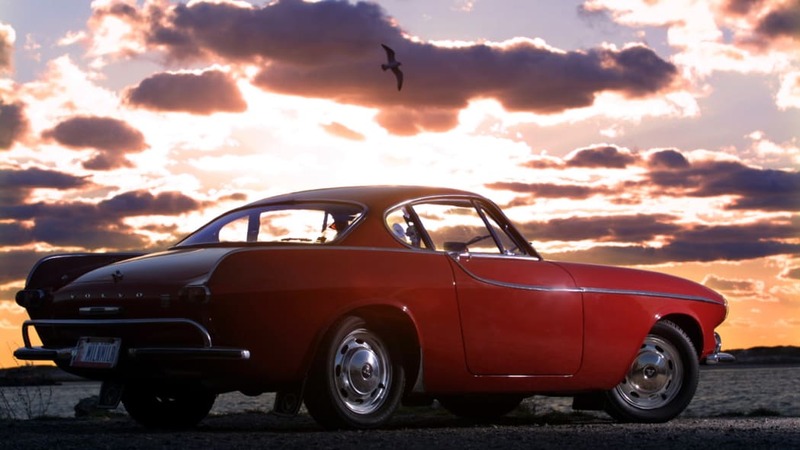 We know of these cars because Volkswagen, Saab and Dodge sought them out and have been using their mere existence as marketing tools. At least the driver of the Volkswagen was given a 1-year lease on a new Volkswagen Touareg V10 TDI. 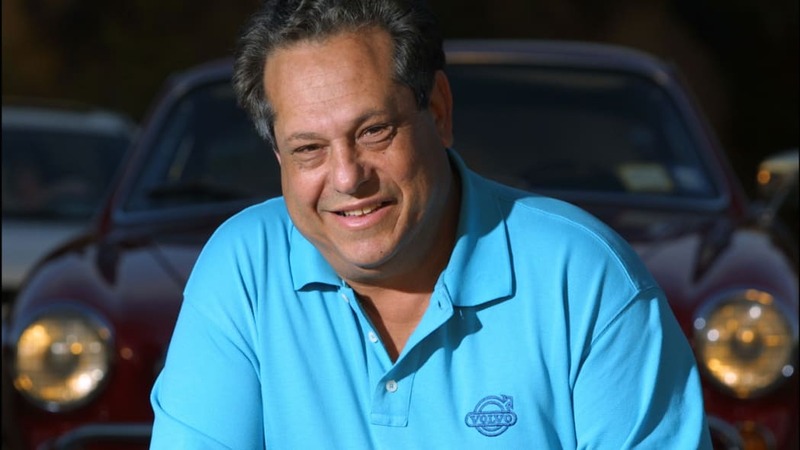 The Dodge Ram owner got a call from Tom LaSorda and a book about DaimlerChrysler's history, while the Saab owner actually had to buy himself a new set of Swedish wheels. 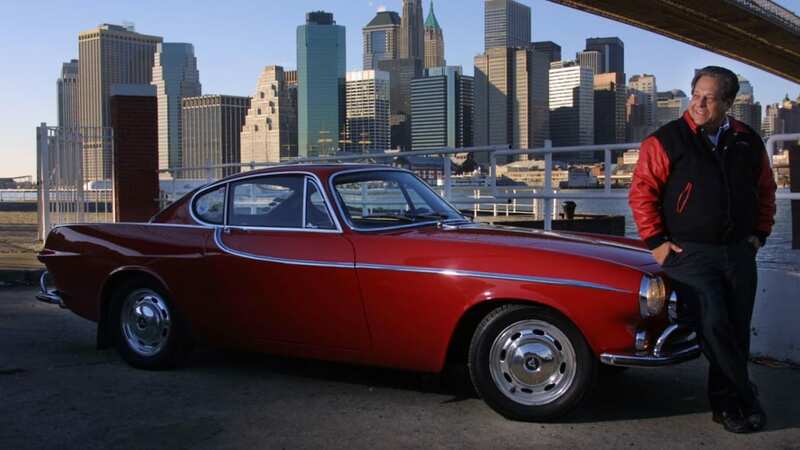 All high-mileage vehicles still traveling our nation's roads, however, must tip their rusty hats to this one, Irv Gordon's 1966 Volvo P1800 with 2.6 million miles under its belt-line. 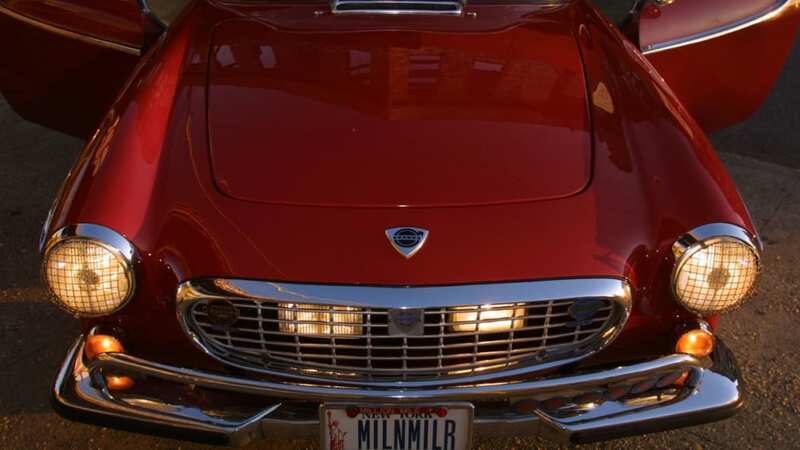 Gordon has been the only owner of this P1800 since it was purchased new in 1966. 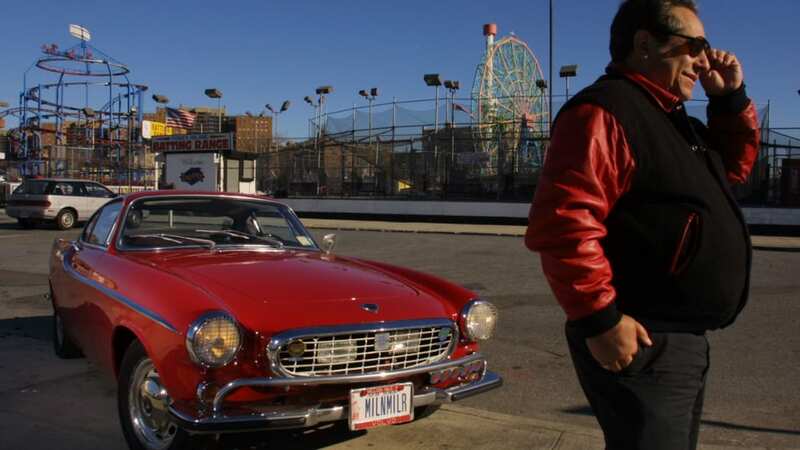 A 125-mile round trip daily commute and a penchant for regular maintenance got the car this far, and in 1998 it made the Guinness Book of World Records at just 1.69 million miles. Since retired from teaching science, Gordon now plans on hitting the 3 million-mile mark sometime in the next five years. Keep in mind, he's slowed down to 80,000 miles/year from his record pace of over 100,000 miles/year in 2002. 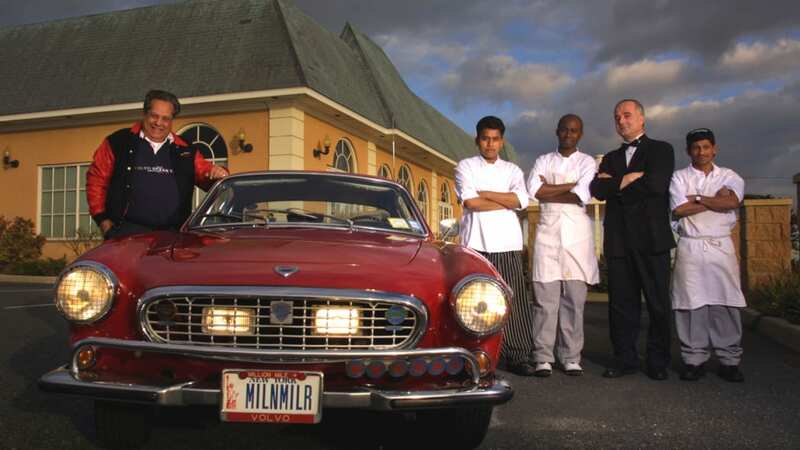 While not promising to retire the car once it hits 3 million miles, Gordon says he might break down before the car does. We hope if that if he does reach that milestone, Volvo will pony up a free replacement for his Energizer Bunny-esqe P1800. How about a C30? 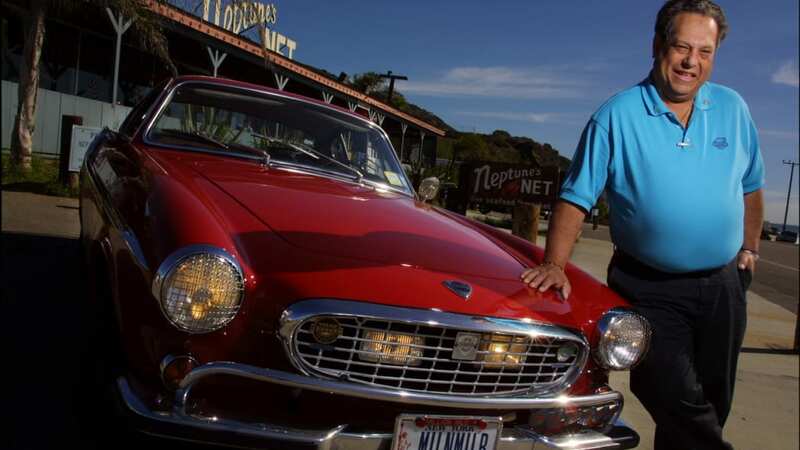 IRVINE, Calif. (Oct. 26, 2007) -- With 2.6 million miles on his record-breaking, shiny red 1966 Volvo P1800, 67-year-old Irv Gordon is now aiming to achieve a near impossible milestone - driving three million miles in the same car. Today, Gordon breaks his own record every time he drives, whether it's to Cincinnati for coffee, Rolla, Mo., for lunch or Green River, Wyo., for dinner. 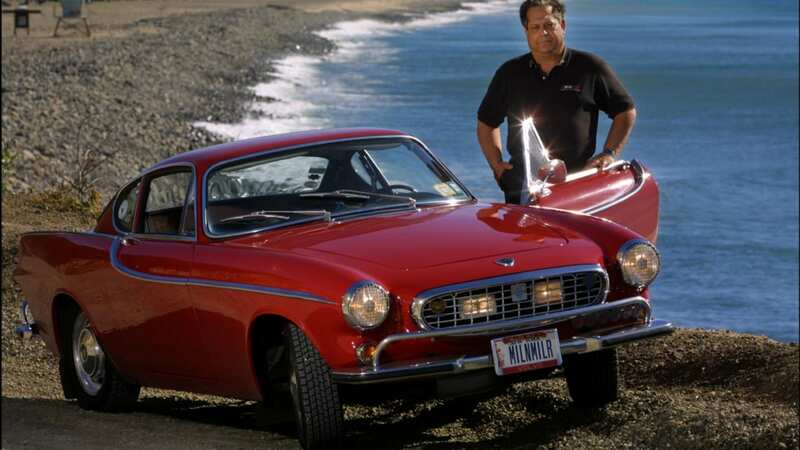 And now, the treasured Volvo P1800 continues to roll through the ages despite the wear of road and time, Gordon - like any mighty record-holder at the top of his game - has begun to think about his legacy. 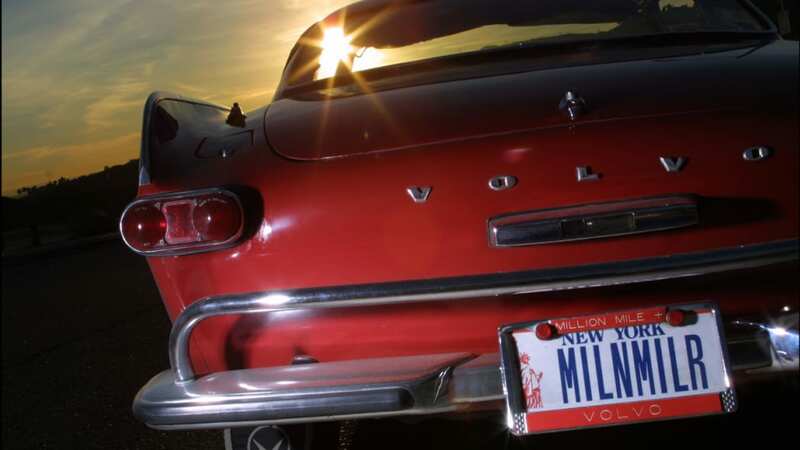 "I can hold my own with almost any trucker at any truck stop in any country - discussing roads, construction, or the best nearby, small-town diner with a good cup of decaf and piece of raisin toast." 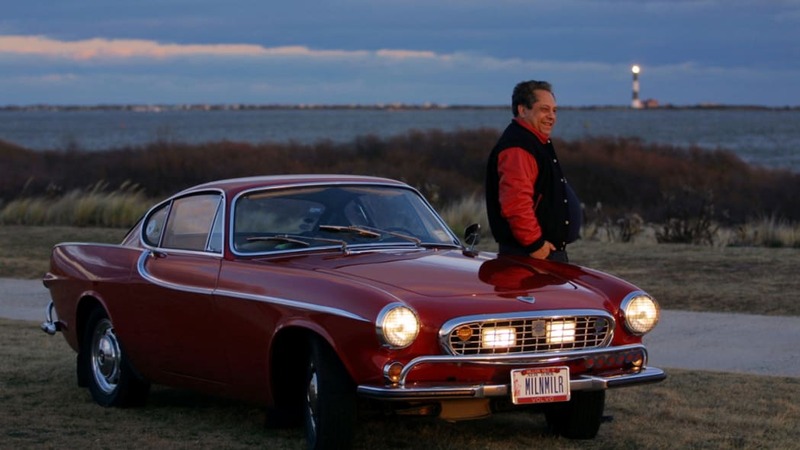 "I also think it should go in a nice, cozy museum where people will get to enjoy seeing the car that beat the odds - all with the same engine, same radio, same axles, same transmission and of course the same driver," Gordon said.